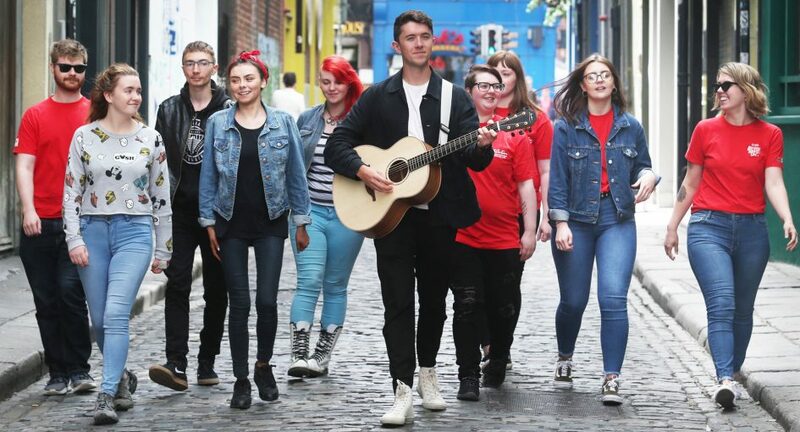 Launched by #YouthEmpowered Ambassador, Eurovision and Fair City star, Ryan O’Shaughnessy, the programme sees the introduction of the new Digital Hub, offering e-learning courses in financial literacy, time management, project management, business, negotiation and sales skills. Young people can also embark on self-development courses, discover what career is the best fit for their personality, engage with mentors and learn more about relationship and communication skills. To avail of the training simply register at www.youthempowered.ie.